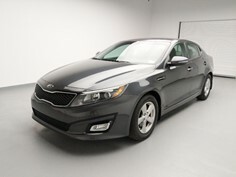 Shop our Grand Rapids Dealership's selection of used vehicles and get approved for financing. 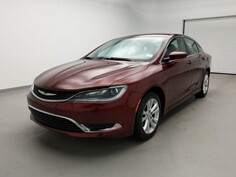 Visit our Grand Rapids DriveTime location today, conveniently located in Grand Rapids, MI. Your used car shopping experience will be different from other Grand Rapids Dealerships, where the selection may be limited by pushy salesman using typical car sales tactics. 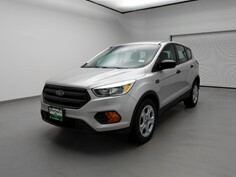 DriveTime Grand Rapids offers a no-hassle and no-pressure used car dealership environment, where you can start by either getting approved for an auto loan, or shop a variety of used cars, used truck, used SUVs, and used vans. 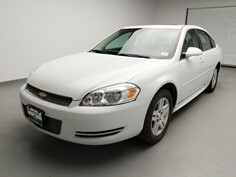 Your Grand Rapids DriveTime used car dealership works with all credit types and down payments. 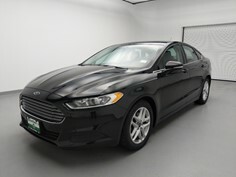 Now people with less than perfect credit can avoid the hassle of only shopping at buy here pay here car lots in Grand Rapids. Schedule a visit or drive by your Grand Rapids DriveTime dealership to shop used cars near you today! 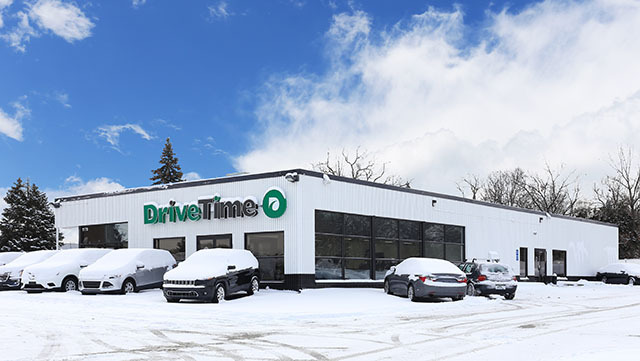 If you’re located in Grand Rapids, Wyoming, Grandville or any surrounding areas in Michigan, DriveTime Grand Rapids is your one-stop-shop for great service and a great used vehicle! Although we may be new to the area, we’re definitely not new to providing great service, and as DriveTime’s 143rd dealership nationwide, we’ve made it our mission to make buying a car a smooth operation. Here at DriveTime Grand Rapids, not only do we offer in-house financing on every vehicle you’ll find in our large selection, but we also work with you every step of the way to ensure you’re happy with your decision. 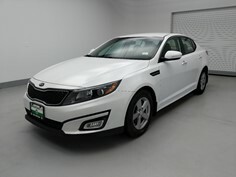 Come visit us at DriveTime Grand Rapids and let us help you find a vehicle you’ll be proud to drive off in! Located between Eastern Ave and Kalamazoo on 28th Street SE.